Apartment Communities CAN Hire the Best Job Searchers, and Here’s How! 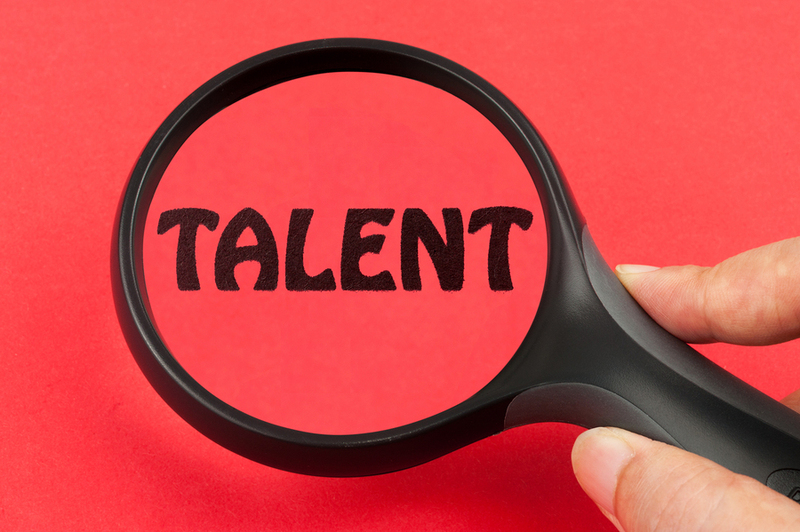 Attracting top talent to your company is a must for success, no matter what industry you are in. Many times, hiring managers in apartment communities feel the frustration of not having the right pool of talent to hire from. However, there are ways to attract the top talent among job searchers from multiple industries to secure your next ace on your team. Pigeonholing your job posting can cut out a wide sector of attractive job searchers. A job opening listed as “Leasing Consultant” is likely to get scrolled past by those that are not specifically looking for that position. A better way to search for a candidate would be with the title “Leasing Consultant Who Loves Improving Communities”. A job searcher that comes from a philanthropic background or who is looking to sign on with a company with a wider mission (link to millennials post) would stop to at least read the job description. 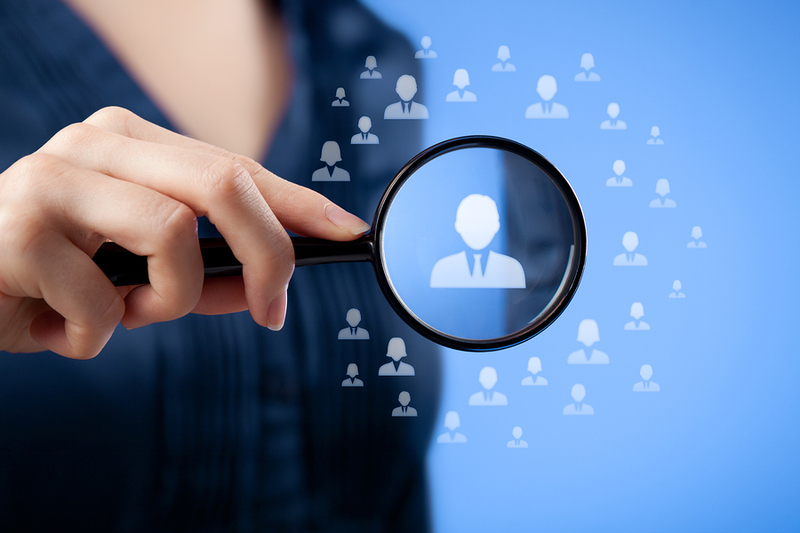 You have effectively put yourself in front of a whole new demographic of job searchers. 1. What specifically needs to be done? 2. How will success be measured? People want to know they are going to be a top employee if they strive for success. 3. Why would the right person want this job? What does your company offer that others may not? 4. What are the common attributes of your top performers? Define the hard skills, soft skills and personality that your top people share. This may require interviews with current employees. After doing your research, write a job description that focuses on hard skills, soft skills, what you would be willing to train, what your company will offer in return, and how the employee will be measured for success. A job description that focuses on these attributes will be welcoming to someone that was not specifically looking for your advertised position, but knows they would be able to succeed if they were to be hired for it. When hiring for a new position it is very easy to treat applicants like faceless resumes you have to accept or discard. This can be harmful to your company for multiple reasons. The top reason being that applicants have friends and family members that might be a better fit for your company culture. If they had a great experience with you, they are likely to tell them about your opportunity if it didn’t work out for them. At the very least you might get a resident referral! Make sure that everyone who applies is given a genuinely fair shot at being considered, and that he or she receives follow-up and CLOSURE regardless of the outcome. The goal for each phone and in-person interview is to have the person enthusiastically interested in getting your job, even if they are not a good fit. Finding the right talent for your apartment community can be arduous, but extremely rewarding if the process is approached correctly. Factors such as resident happiness and employee turnover are effected by the hiring of the best job searchers on the market. For more information on hiring the largest sector of job searchers out there today CLICK HERE. The best recruiters know that finding the perfect person for a job starts well in advance of a position opening up. Employers who recruit top talent are constantly recruiting, through marketing themselves and upping their desirability as a place to work. During the hiring process candidates are not only trying to impress you as their employer; but you should seek to impress them as well. Multiple employers seek after the best of the best candidates and you need to have a competitive edge in order to get their attention. What does this look like? To start with, your website is one of the most effective marketing tools in your arsenal. Make the most of it by having a way for potential employees to submit their resumes online, along with a running list of current job openings. Additionally, your website should make it clear why a talented candidate would want to work there. Job perks, company achievements, and positive reviews can all be subtly marketed to catch the eyes of candidates. Practice makes perfect – and this is true when it comes to recruiting. How do you know if a job posting will speak to the right type of person for a job? Or if the best candidates are even clicking on your job listings? 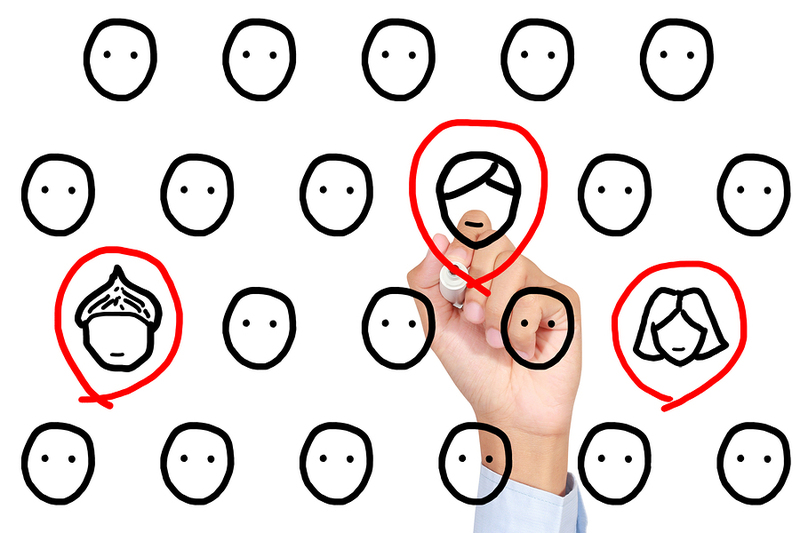 One way is to test the waters of your pool of applicants. Trying out job postings with different key words or perspectives can help you mine valuable insight into the healthcare job seeker market for when you do need a new employee. What if you aren’t hiring right now? Even if you don’t need a new employee at this moment, you can still post jobs and follow up with candidates. You never know what will happen: people quit, people get fired, and testing the waters could reel in an applicant that’s a perfect fit. Following up with applicants is a good policy to have as a recruiter, and candidates will take notice. Thanking candidates for their application, and letting them know in a timely fashion if you’ve chosen to go with someone else will be appreciated by those applying. How does this pay off? Healthcare job applicants who you don’t hire may be right for a position in the future or are potential customers – and keeping in touch with them is one way to leave a positive impression. These success of these 3 recruiting strategies lies in their ability to draw candidates 365 days a year. Continuous recruiting attracts the best candidates by getting a leg up on your competition, preparing for unexpected job vacancies, and not losing out on someone who could be perfect for your company. The days of recruiting in newspapers and print ads have largely passed—today, if you aren’t recruiting online you aren’t getting the best candidates. Recruiting online successfully takes a careful strategy: you have to know where to post and what to post in order to attract talent. Most employers have job listings on their websites, but usually they are buried and difficult to navigate. Your website is one of the first places a job seeker will look, so maintaining up-to-date job openings and an easy way to apply is crucial. What’s more, if a job seeker is coming to your website to apply for a position then it means that they are interested in working with you specifically—if not, they wouldn’t have taken the time to seek you out—and having specific apartment job openings on your website is the best way to connect with candidates who are going out of their way to find you. Most candidates are online in one form or another, and checking out their profiles can give you some insight if you are wondering whether to call someone for an interview or make them a hiring offer. LinkedIn is probably the best place to start checking out a candidate’s credential’s– this is where they should list all of their work experience in one place. The use of social media as a recruiting tool is growing, and if there are any social profiles associated with your apartment properties you should post openings there (and if you don’t have any social profiles perhaps it’s time to join!) The people who follow you online are a great recruiting resource because they are already interested in you and can be a way to spread the word about an available apartment job. Good recruiters know that it’s not just candidates who compete in the job search process—employers should also seek to stand out in order to attract the best talent. One way to do this is to get creative with the way you promote your open jobs: try making videos, sharing a testimonial of someone who has a similar job, etc. Don’t just list an open job—make the best candidates want to work for you. Candidates today are looking online for jobs, which means that in order to attract applicants, recruiters have to post online; and what’s more you should make promoting jobs online stand out in order to attract the best of the best candidates.